Steve White spent 20 years as an Investment Banker, working for significant international banks such as HSBC, Barclays and Rothschild with experience in the USA, Japan and Singapore, where he lead teams in the capital markets, covering Foreign Exchange and Commodities markets. Moving from banking, he then stepped into private business as the General Manager of a significant multi office, NSW based business employing over 100 staff, which included reporting to the Board, to drive significant commercial change and cultural adjustment. His most recent role was as a Principal of a Capital Market advisory business, where he provided Policy development and management, to significant companies, through the c-suite and business unit executives, to measure and manage financial market risk within those previously developed parameters. 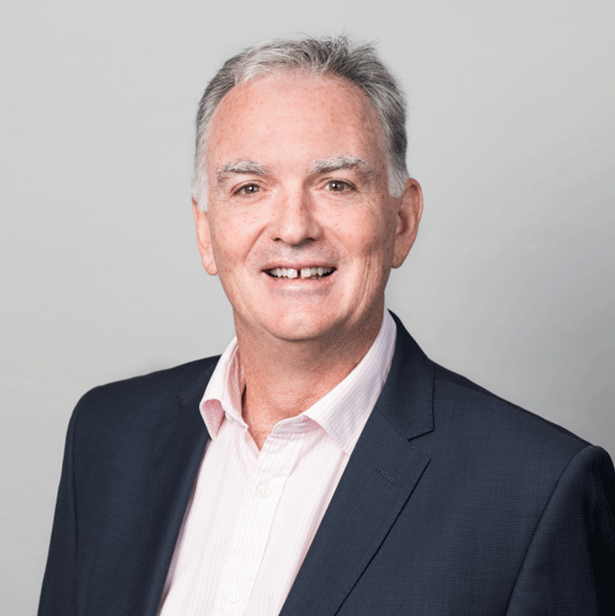 Steve is a Non-Executive Director with an ASX listed non-bank finance company, and a member of the Audit and Remuneration Committee’s. Express interest in joining Steve White’s board today.